CHC uses the most up-to-date methods and equipment to clean and remove hazardous chemicals from the soil. Our professional teams are trained to identify and assess each unique situation with precision and care. That’s why you can rest assured that we’ll get the job done right each time. Before environmental regulations were enacted, several activities may have occurred to pose a threat to the safety of your soil. 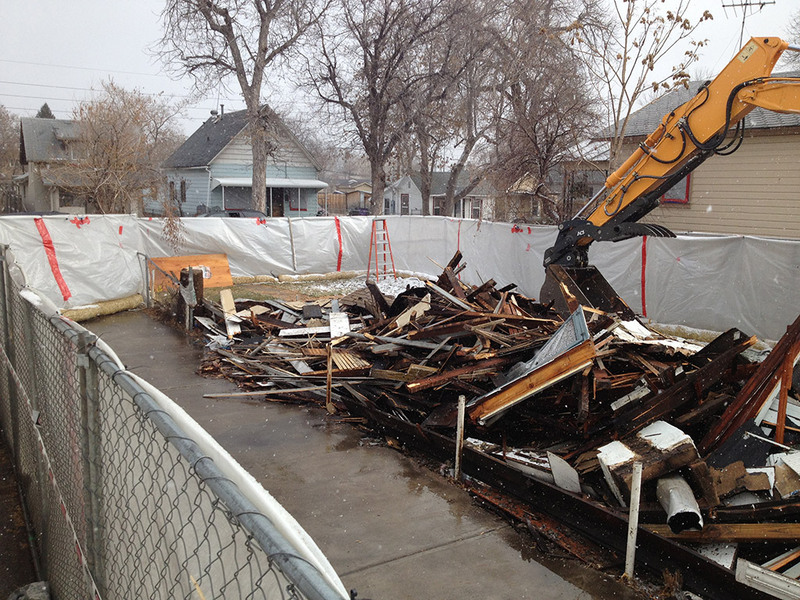 Current regulations prohibit the demolition of buildings with asbestos or other contaminates. However, that regulation has not always been in place and therefore soils may contain asbestos, lead, or even arsenic. It is important to test your soil before you start digging or moving soil, as these harmful contaminates can be released into the air and inhaled. If contamination has already been discovered, contact a professional immediately to deal with the problem. 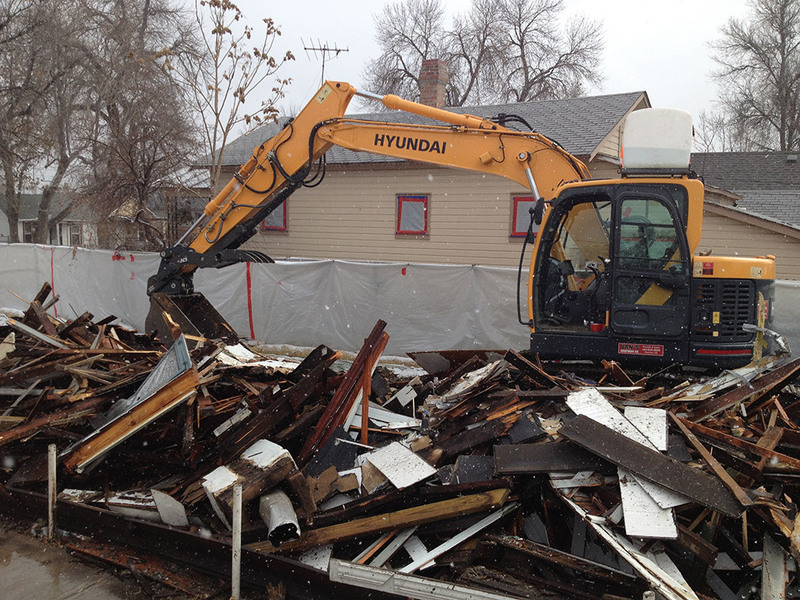 CHC has extensive experience cleaning up contaminated soil. Our expertise means we will get the job done right the first time around, while maximizing compliance with federal and state laws. 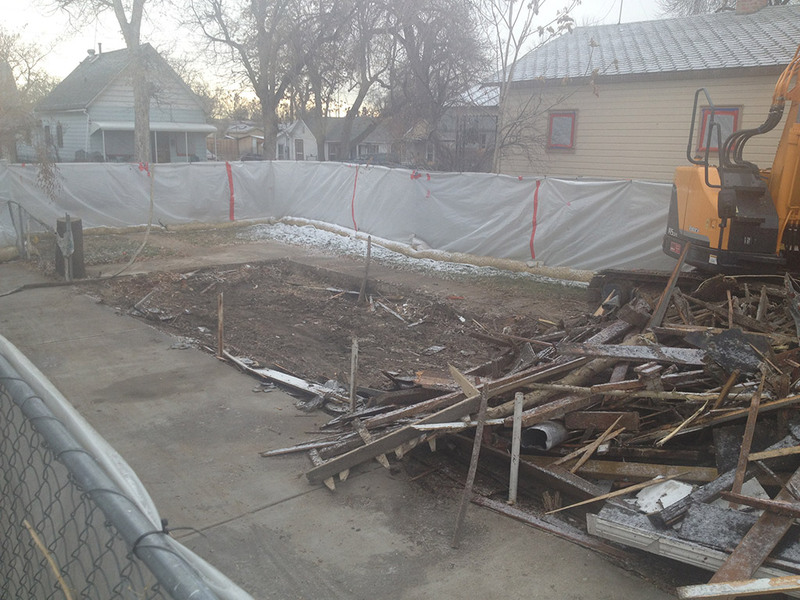 Have more questions about contaminated soil? See frequently asked questions.